Keppel Land recently announced that a wholly-owned subsidiary has entered into a conditional sales and purchase agreement with Bank Central Asia to acquire a prime site in Jakarta’s central business district for a total consideration of Rp 586b (~S$60m). The plan is to develop a premium high-rise tower which could yield about 400 luxury apartments; total development cost is estimated to be S$170m. With a GFA of about 390k sf, the site sits along the main thoroughfare of Jalan Jenderal Sudirman and is adjacent to KepLand’s commercial development, International Financial Centre Jakarta. This premium high-rise tower will meet the needs of a growing expatriate and local business community seeking well-located apartments in the city centre. Looking ahead, Indonesia is likely to remain one of Keppel Land's key growth markets and we expect more upcoming developments. 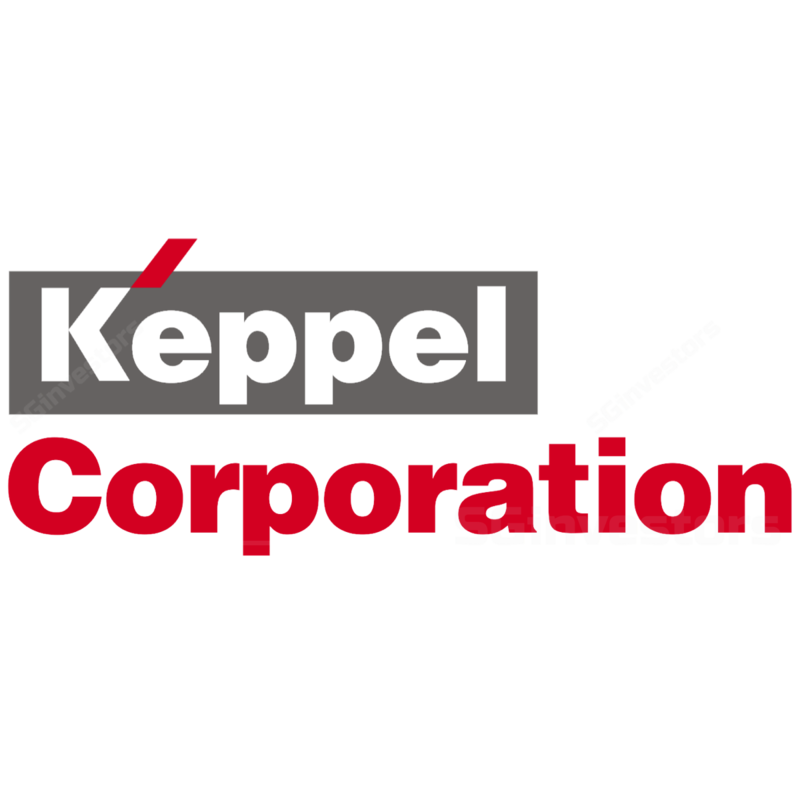 Maintain BUY with S$7.36 fair value estimate on Keppel Corporation.